1. Why did you start to support Manchester United? I think that Manchester United is one of the best clubs in the world. 2. Who is your favorite player this season? Rooney. 3. Who is the best player Manchester United had in its history? Ryan Giggs. 6. What is the best memorable moment you had with the club? The double win of the Premier League and the UEFA Champions League. 7. What do you think about Alex Ferguson? Because it is simply one of the best coaches in the world of XXI century. 8. If you were the manager of Manchester United, who's the player, you would bring to the club? We need to bring back Christiano Ronaldo. 9. Is there a player in the club that you don't like? No. 10. What will be the achievements of the club this season? Champions League, Capital One Cup and the Premier League title! 11. What makes Manchester United as a special club in comparison to other football clubs in the world? Its perfection its history its players, Sir Ferguson in command. Everything! 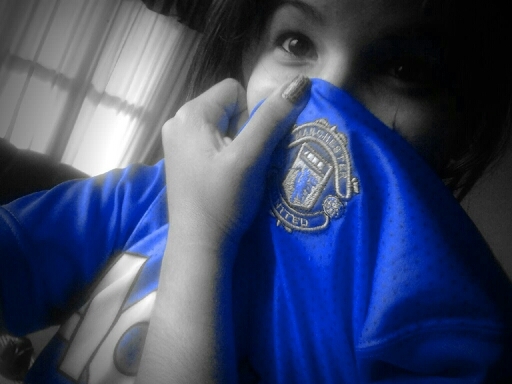 Love Manchester United! 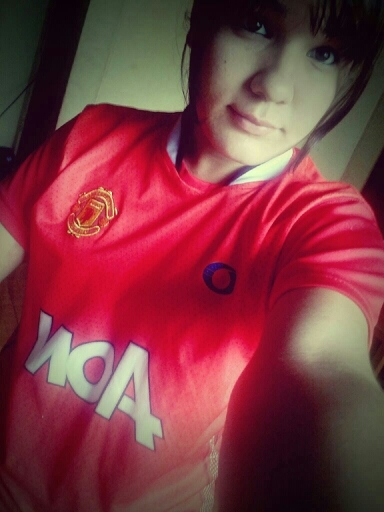 I love everything in Manchester United!